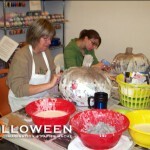 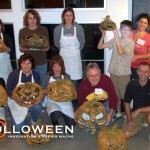 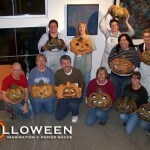 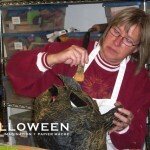 Over the past year I have taught six papier mache workshops at Space Studios, a local art gallery/pottery studio located in Midland, MI. 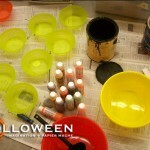 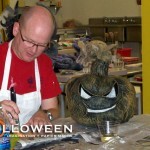 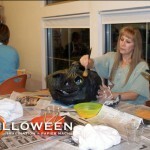 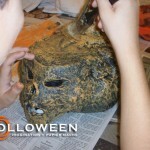 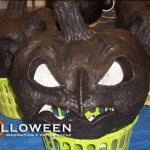 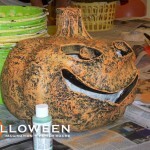 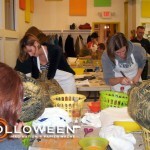 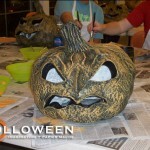 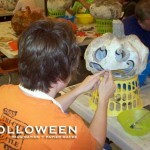 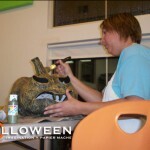 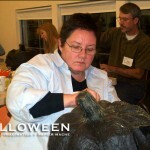 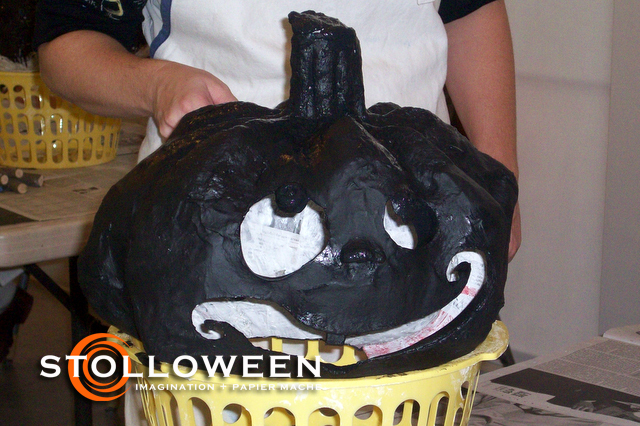 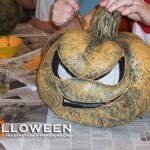 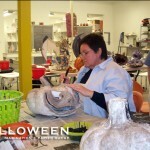 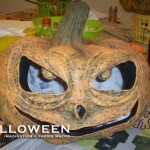 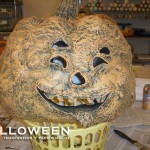 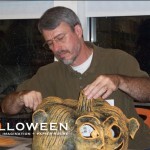 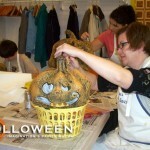 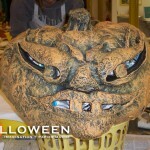 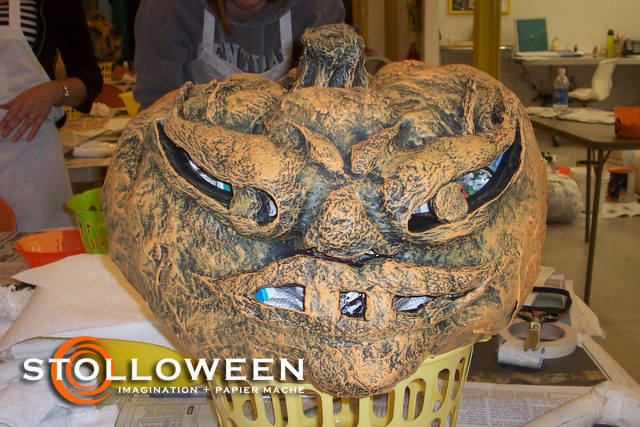 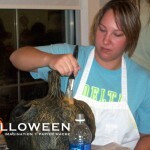 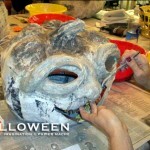 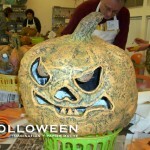 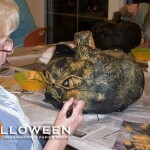 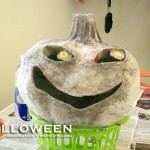 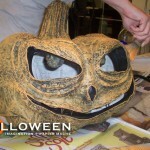 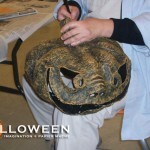 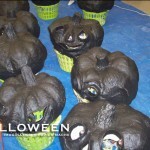 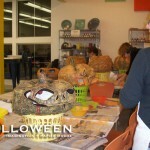 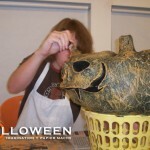 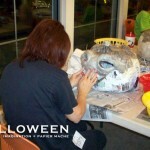 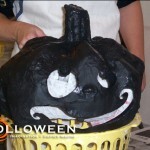 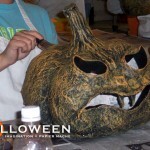 The workshops have featured dragons, frogs, gargoyles and pumpkins. 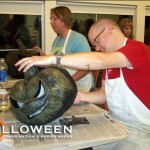 Forty three students have attended the workshops and I have logged over 70 hours of teaching experience. 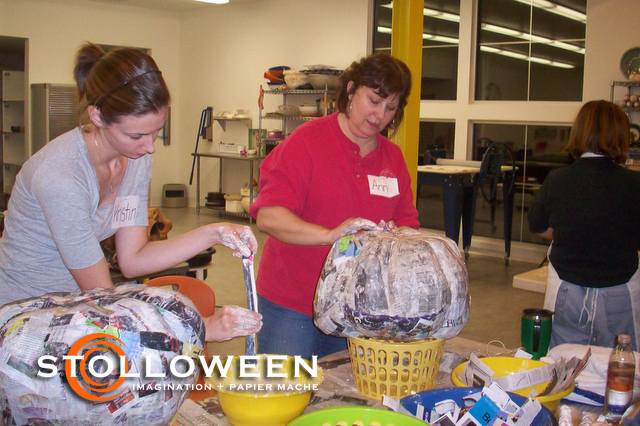 The workshops have consumed hundreds of pounds of four, hundreds of hot glue sticks, countless rolls of masking tape and many pounds of recycled newspaper. 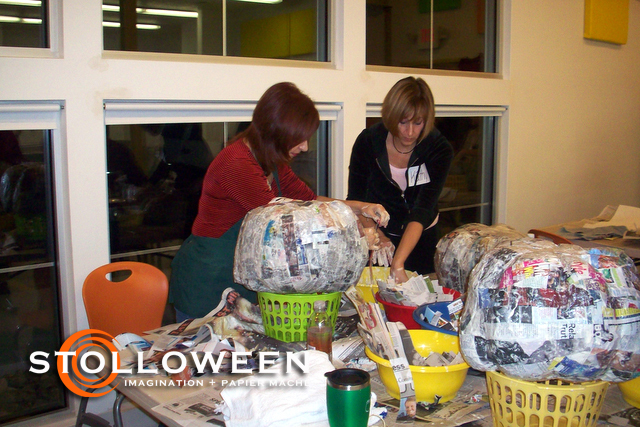 The best thing about teaching workshops besides the chance to play with papier mache is the chance to meet a variety of creative and talented people. 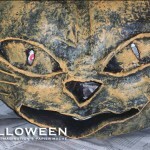 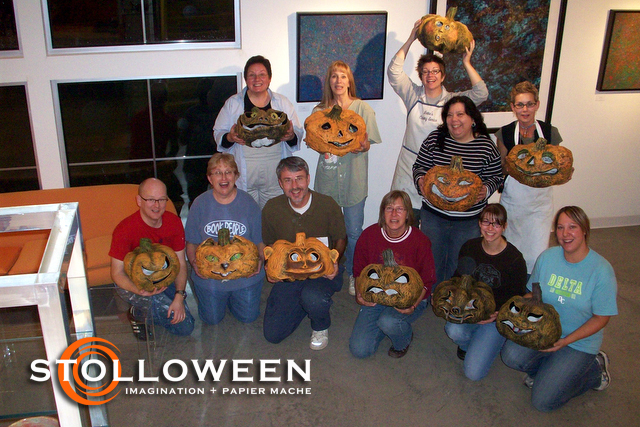 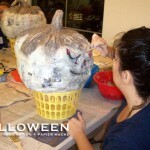 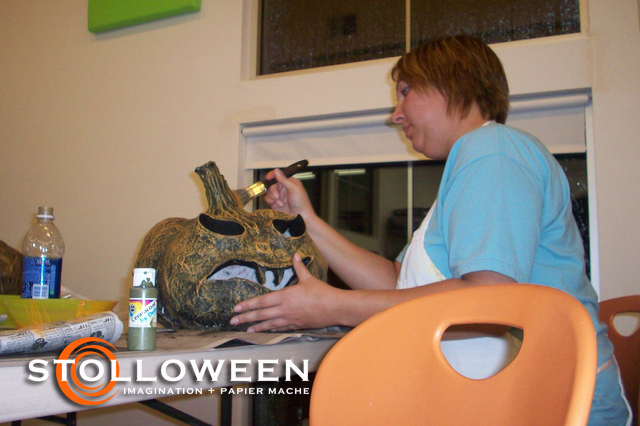 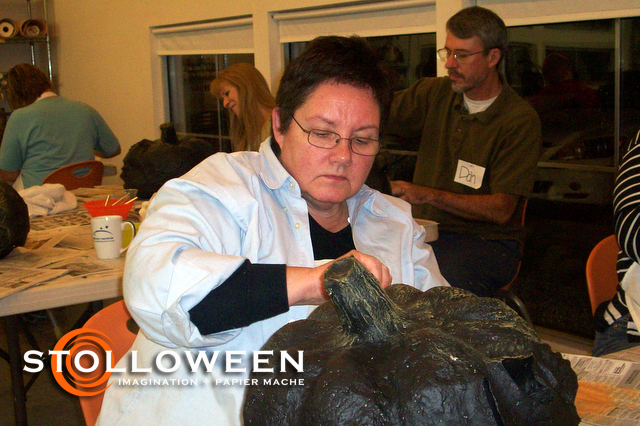 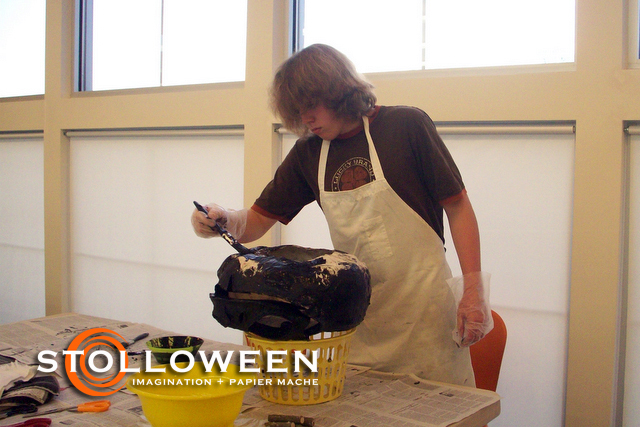 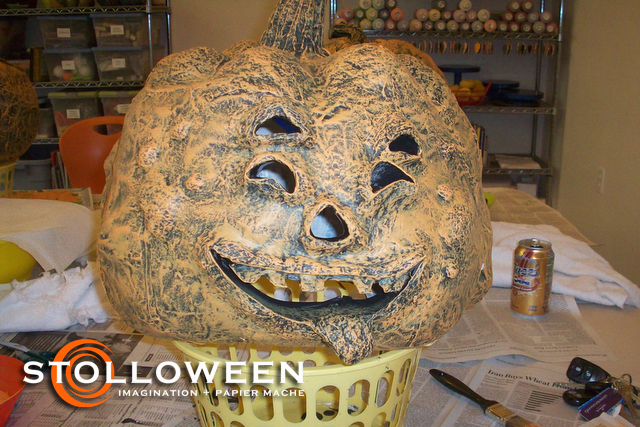 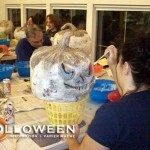 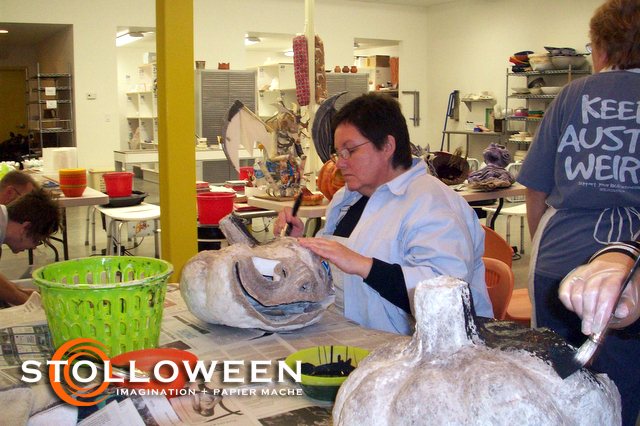 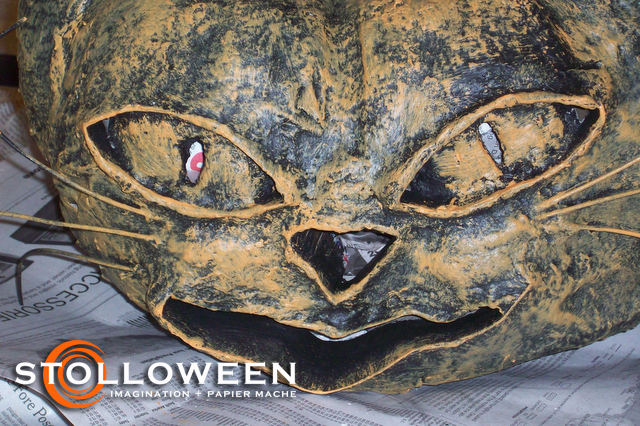 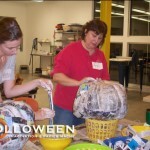 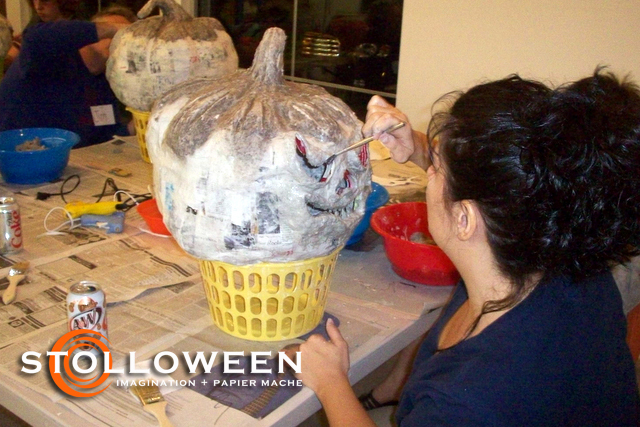 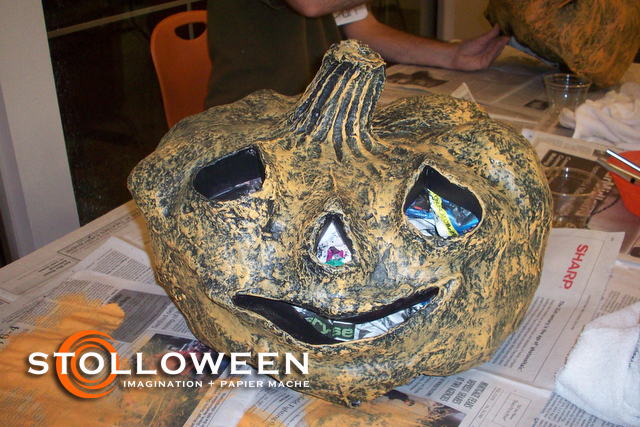 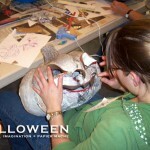 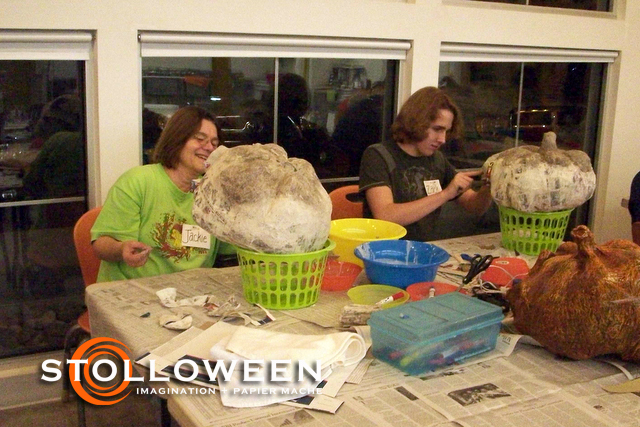 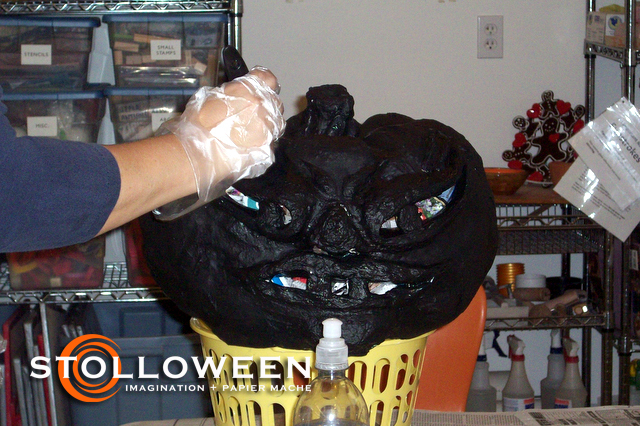 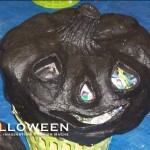 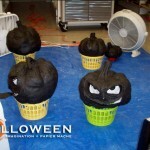 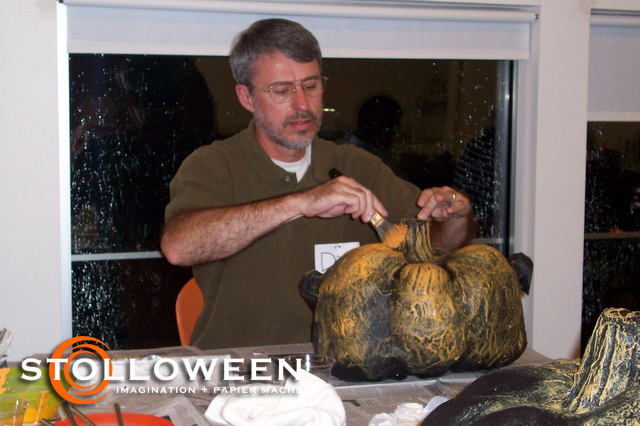 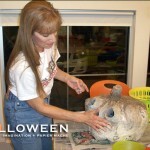 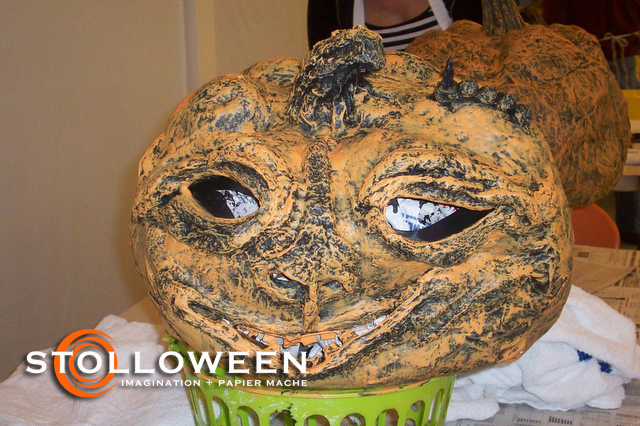 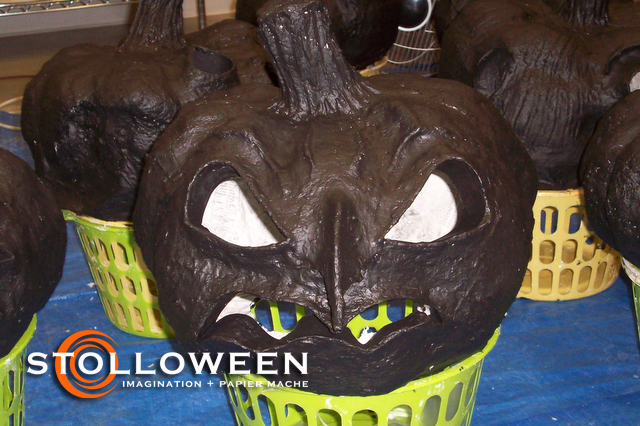 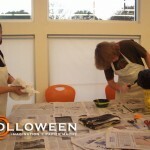 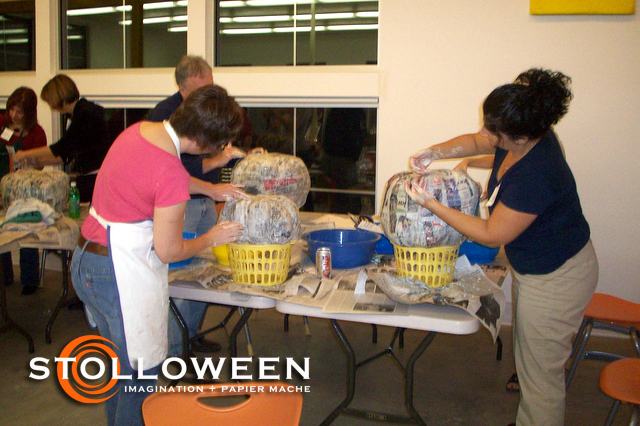 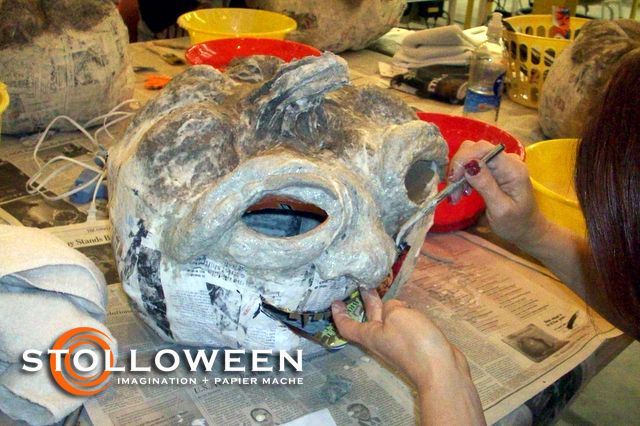 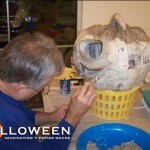 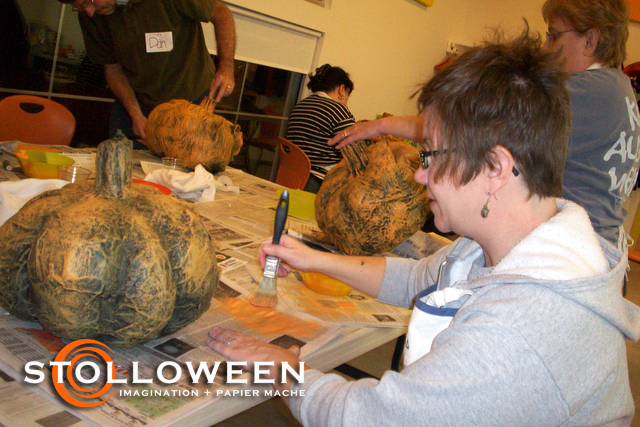 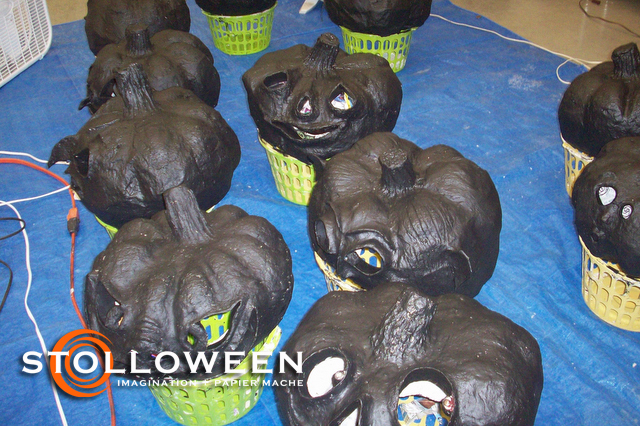 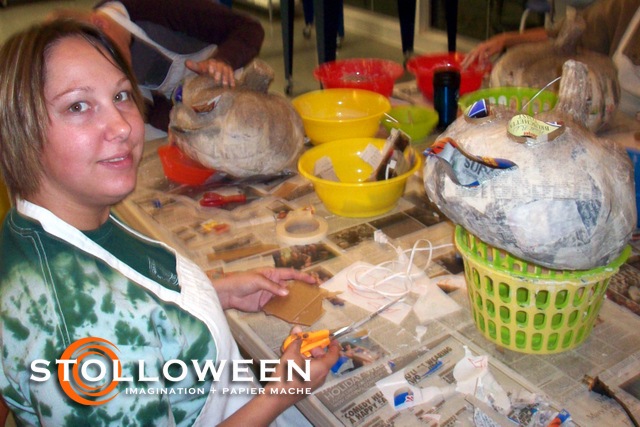 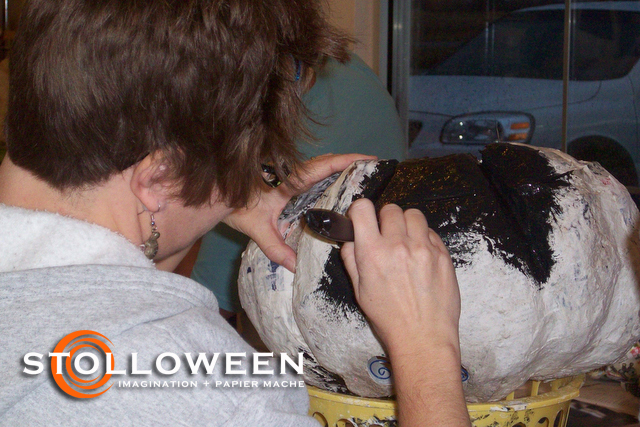 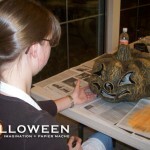 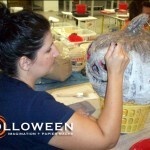 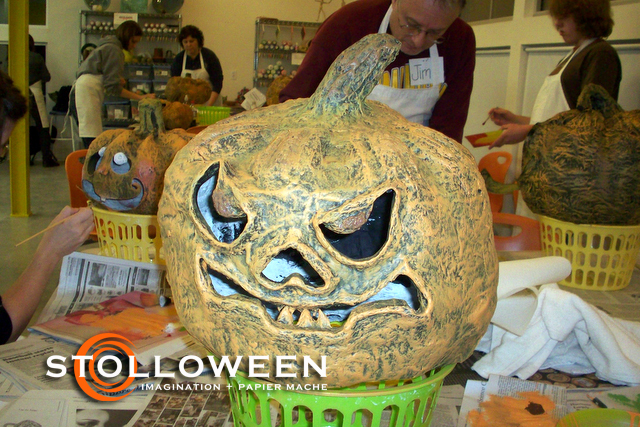 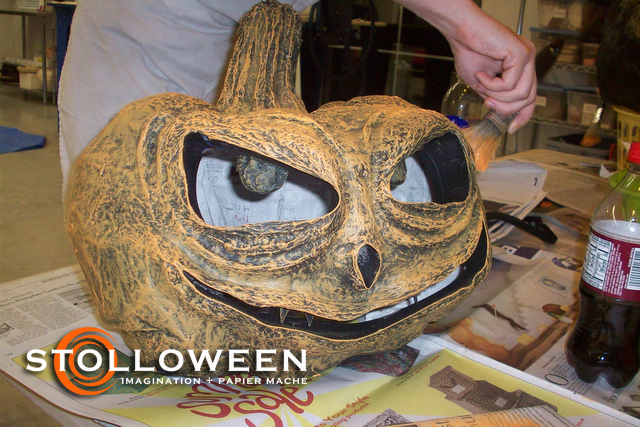 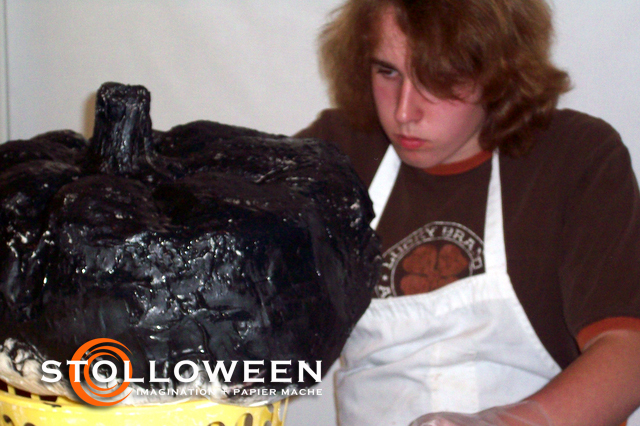 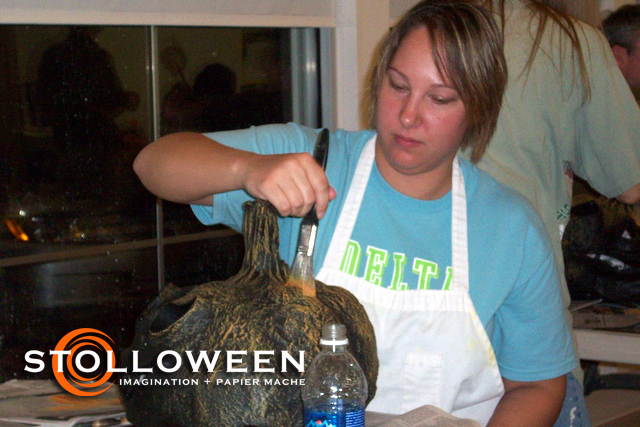 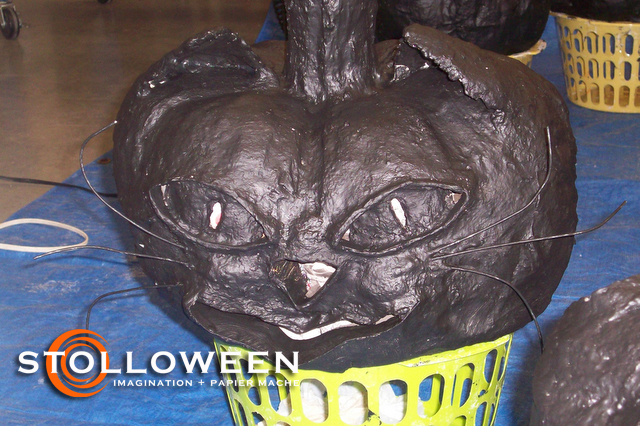 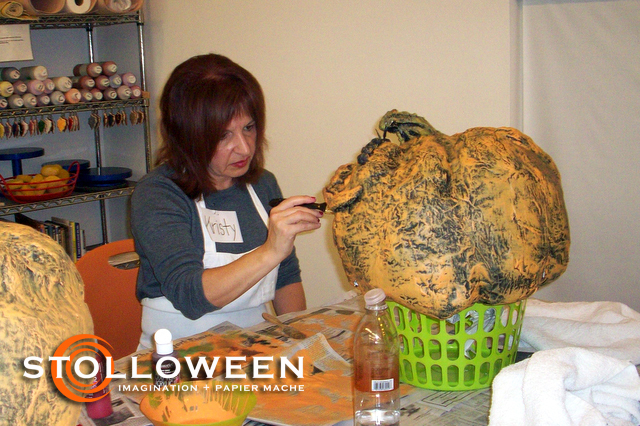 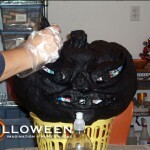 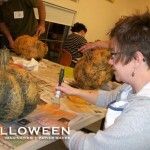 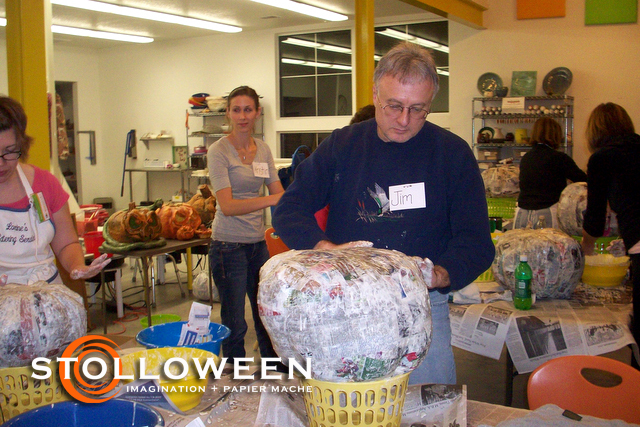 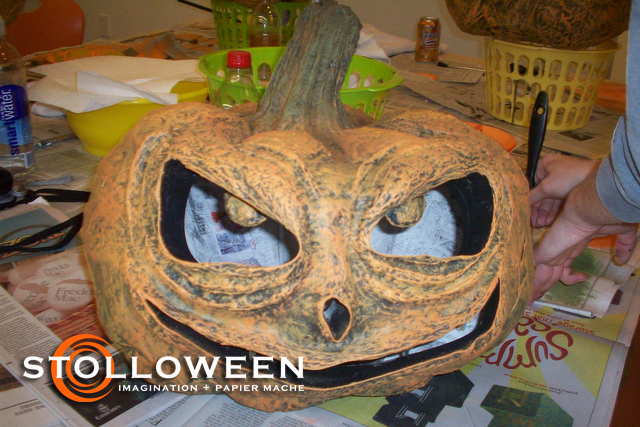 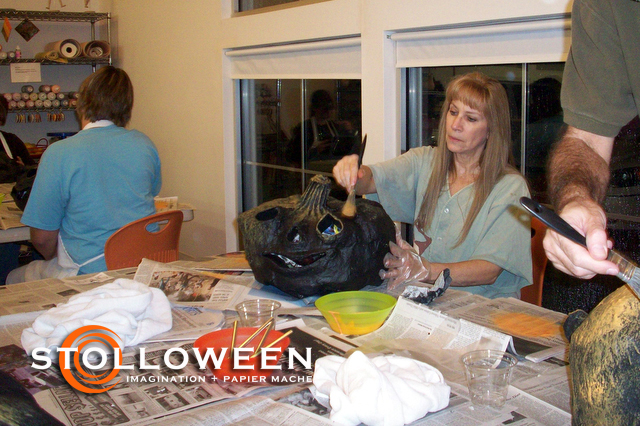 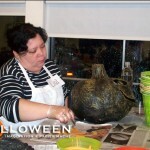 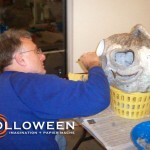 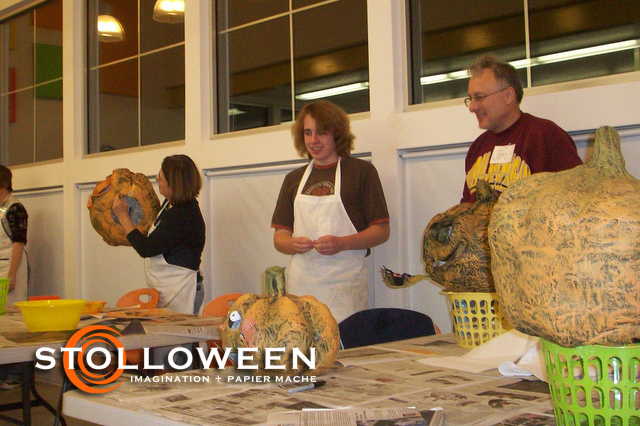 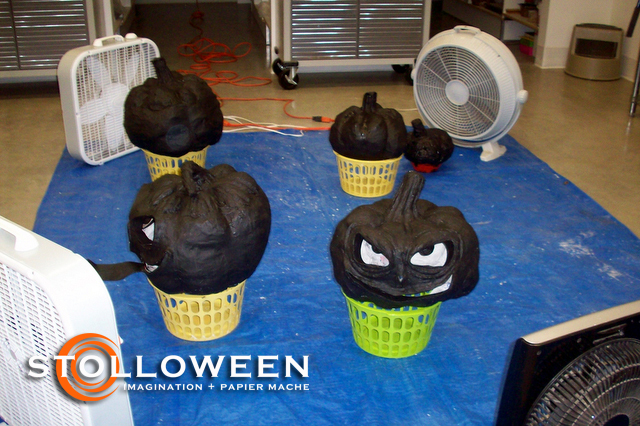 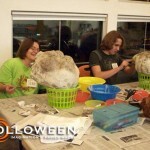 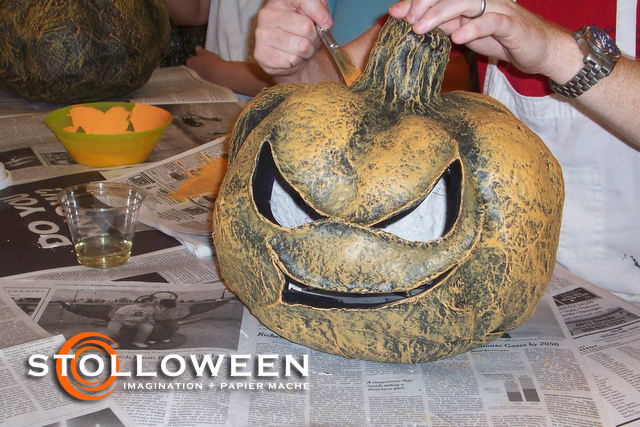 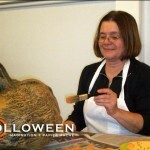 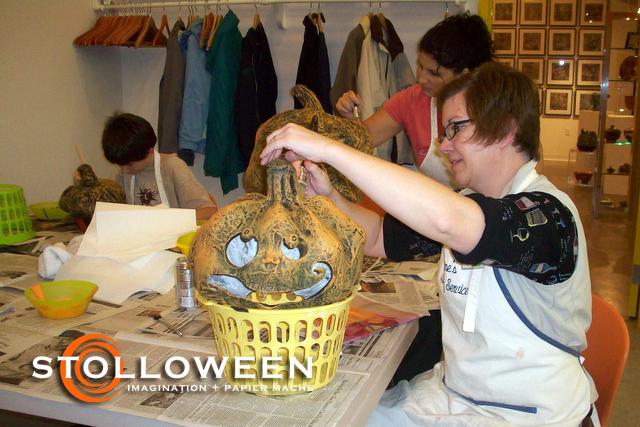 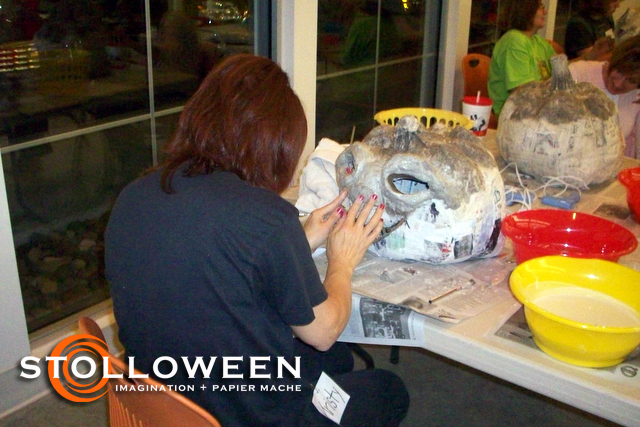 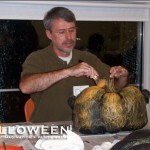 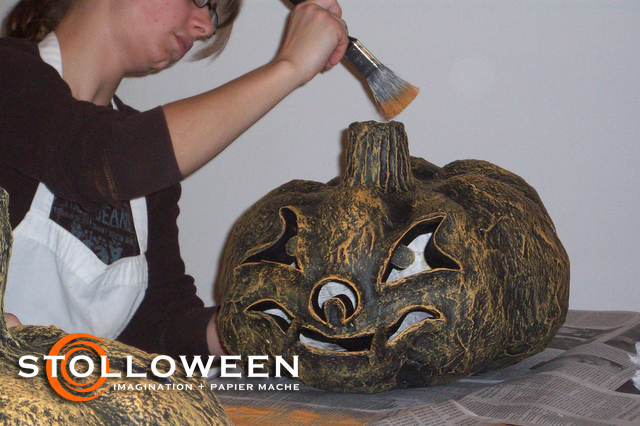 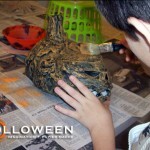 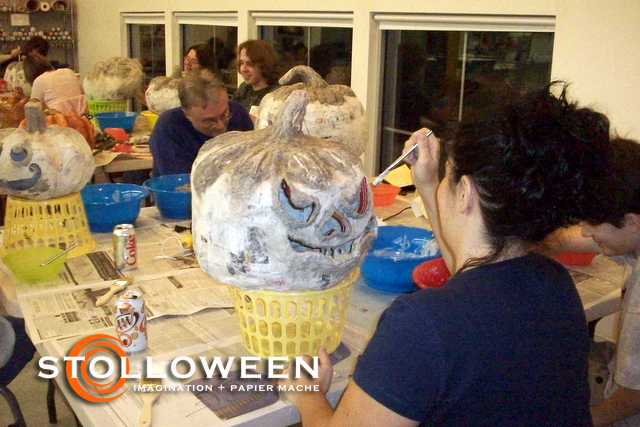 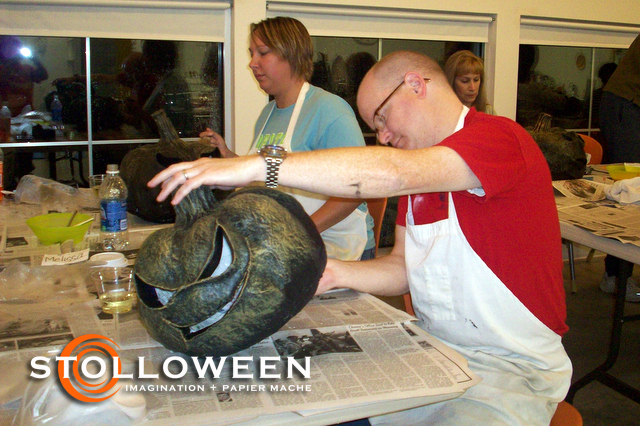 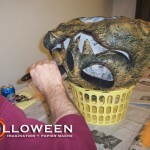 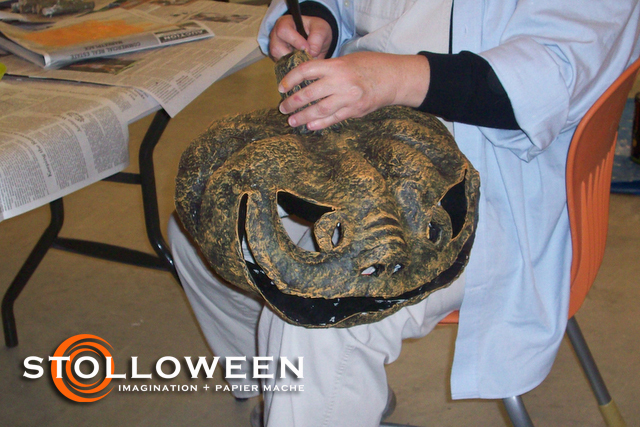 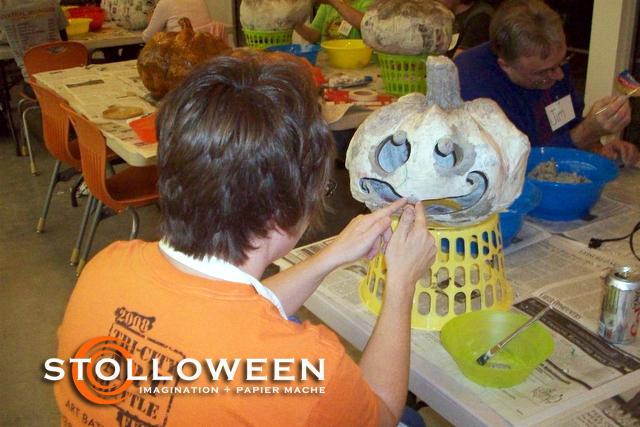 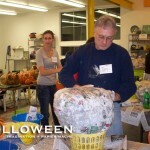 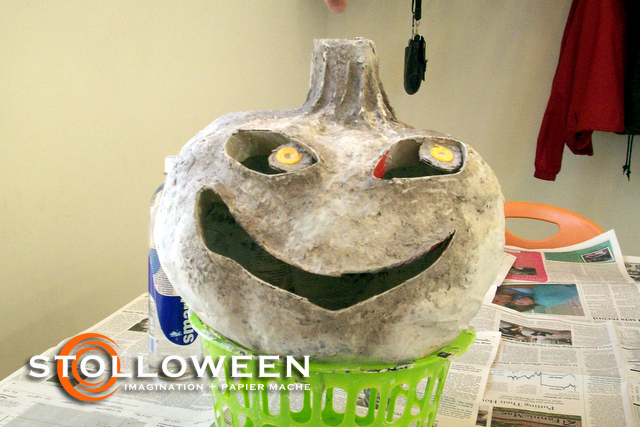 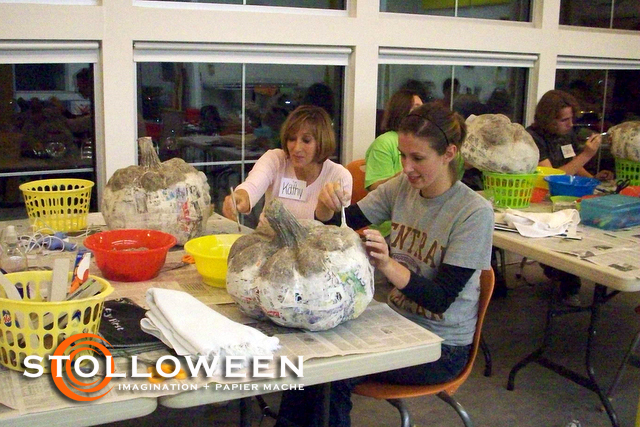 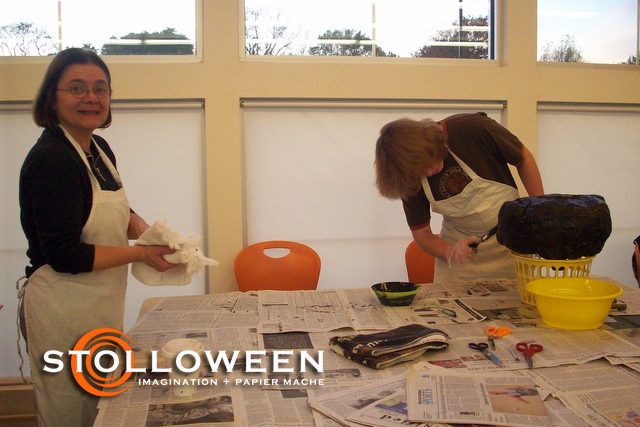 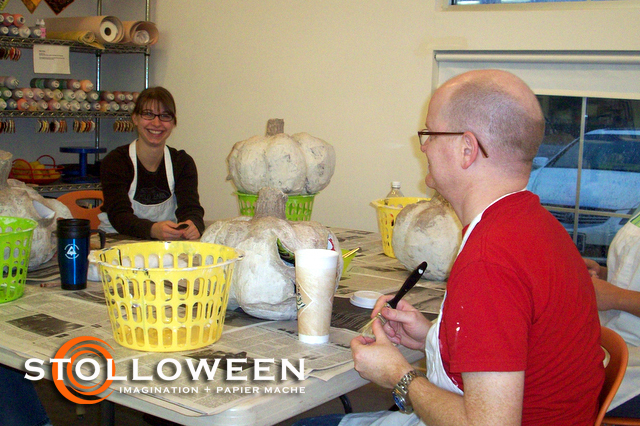 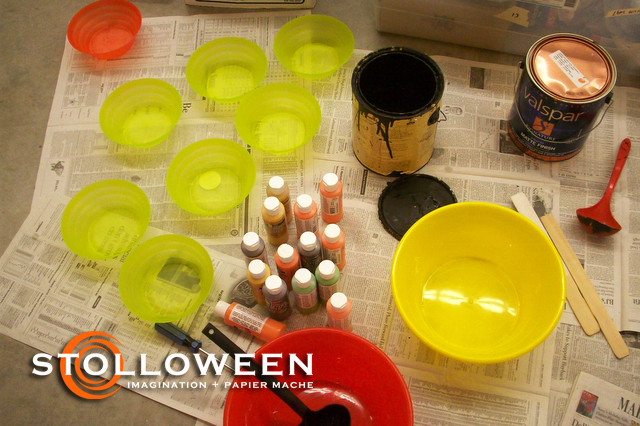 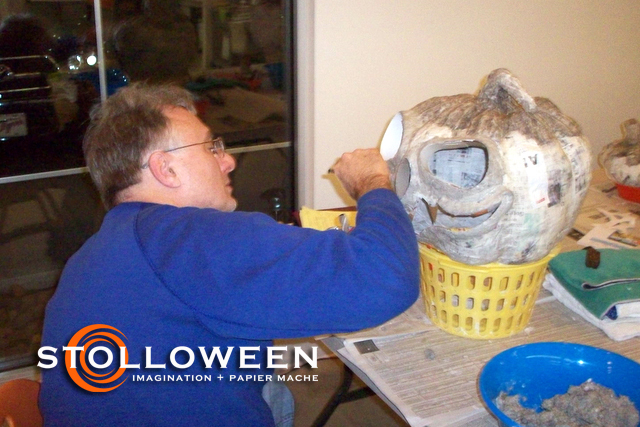 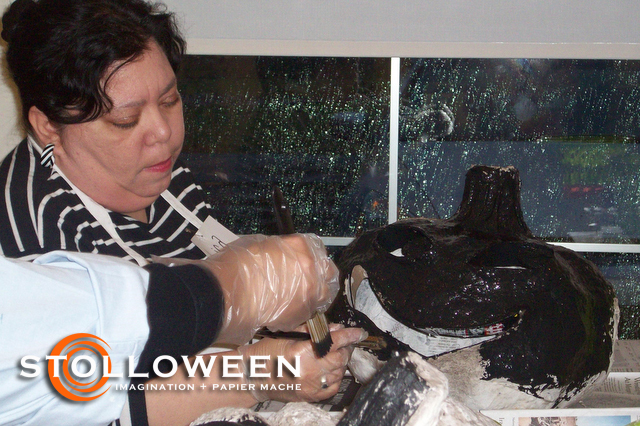 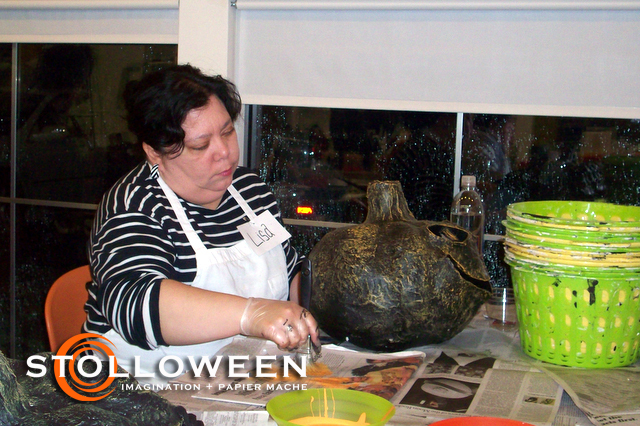 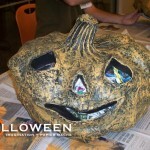 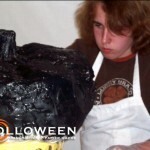 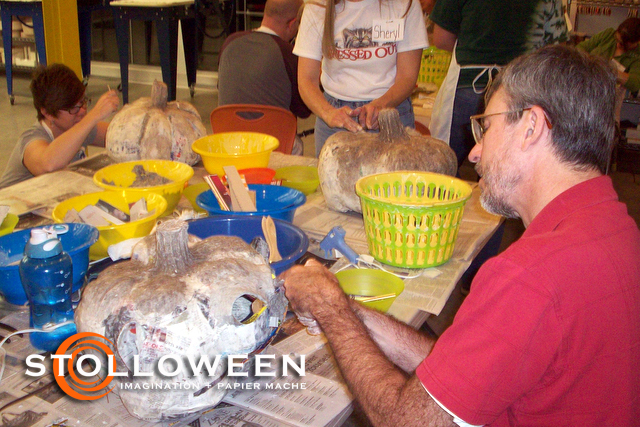 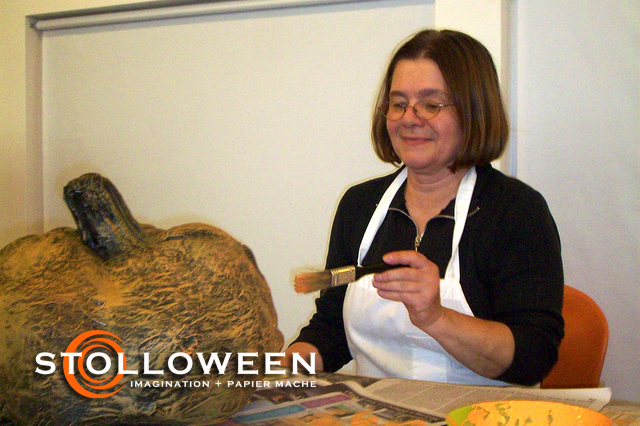 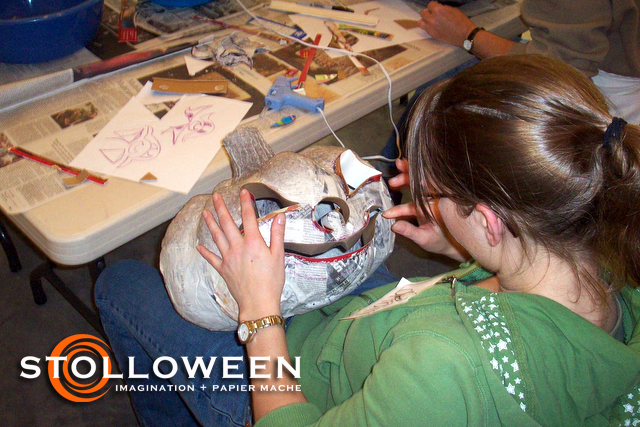 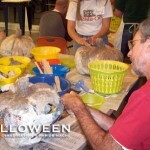 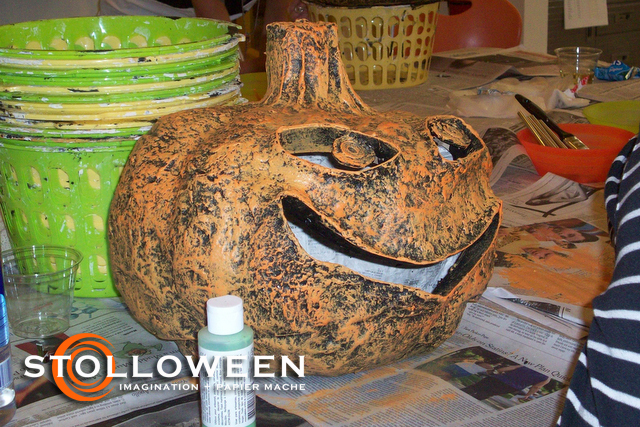 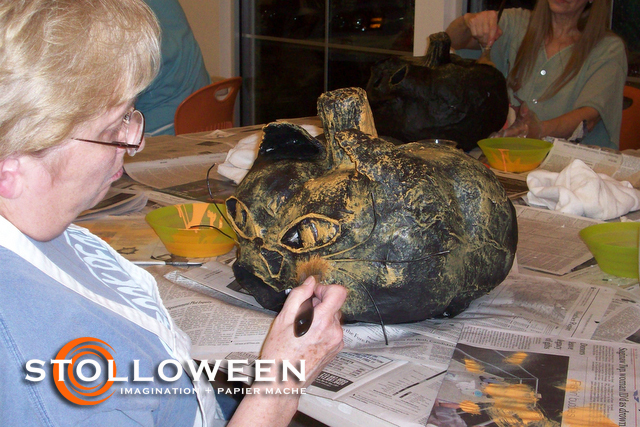 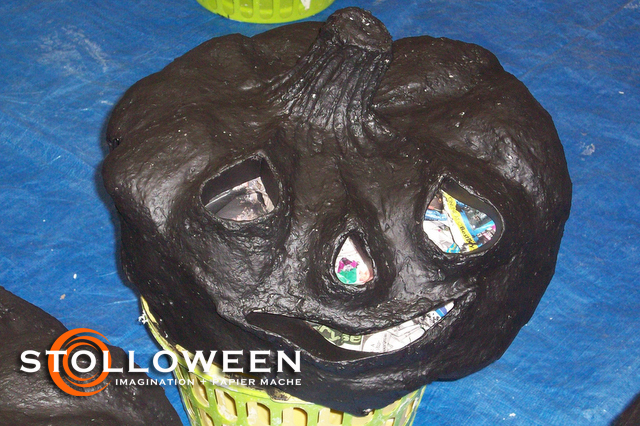 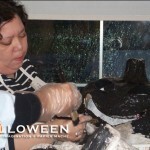 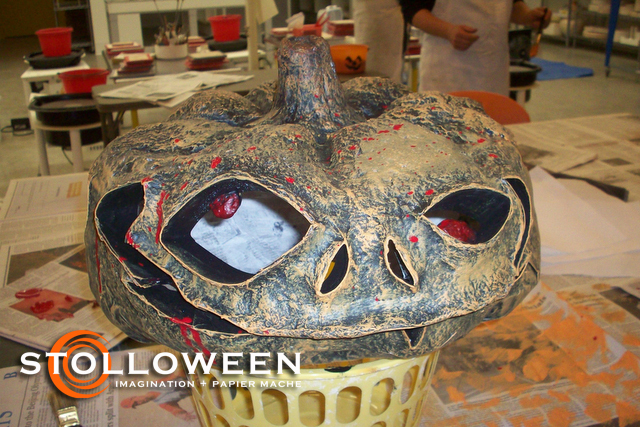 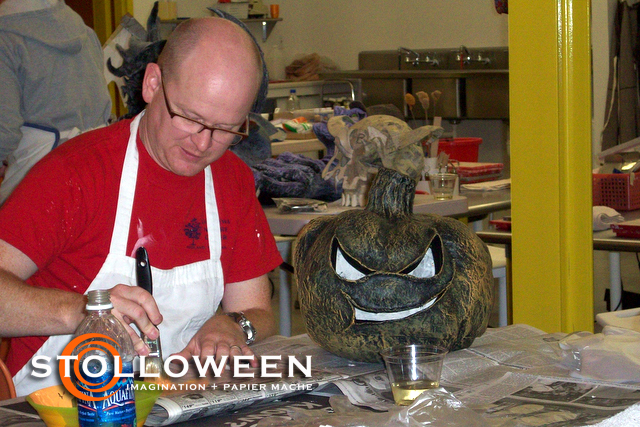 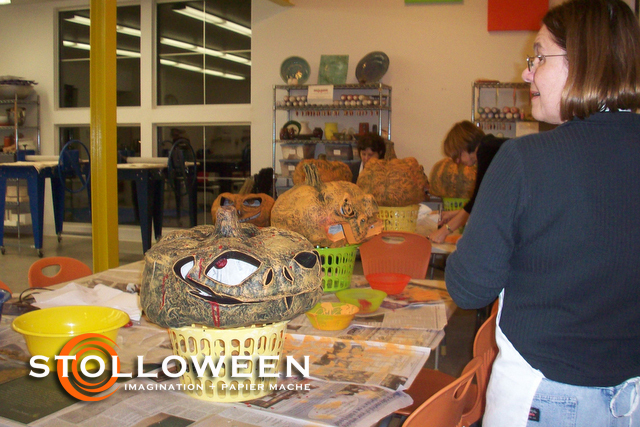 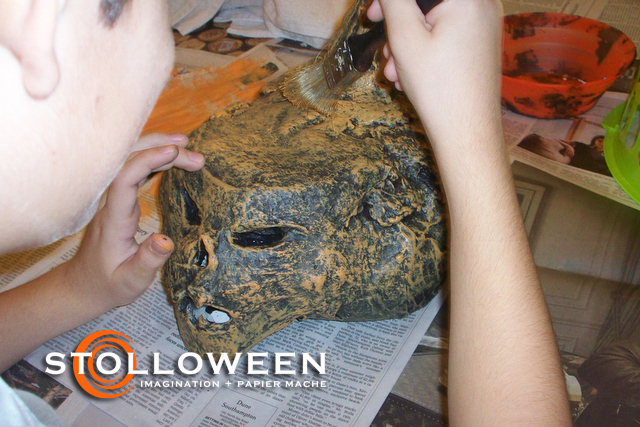 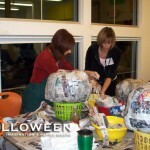 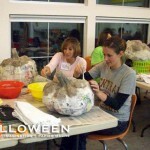 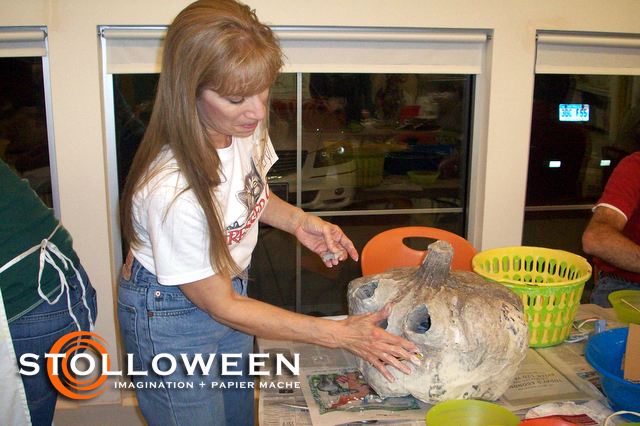 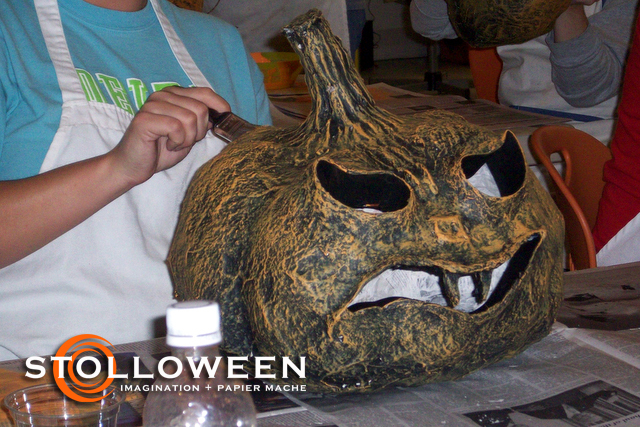 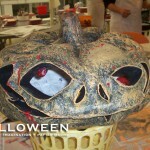 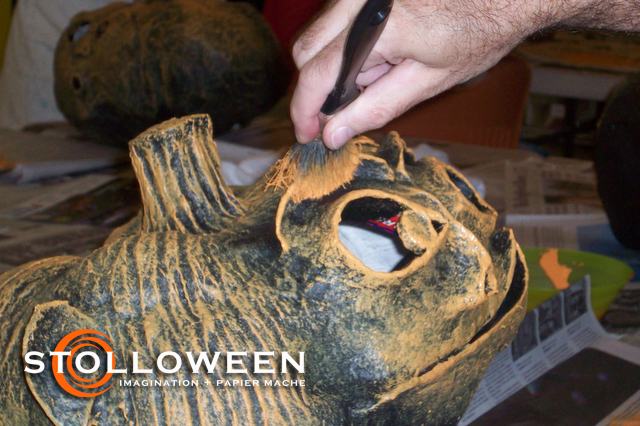 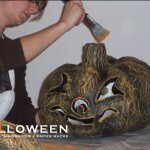 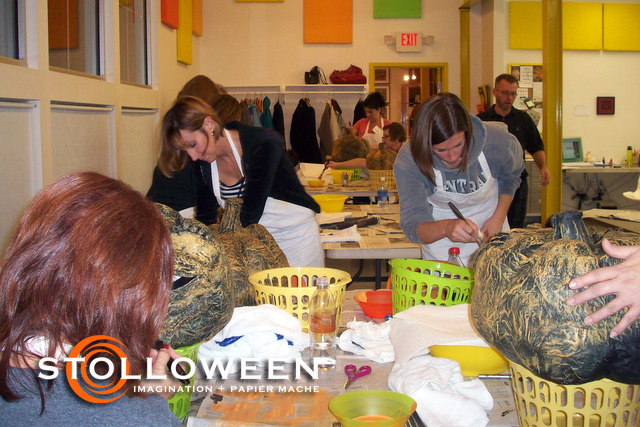 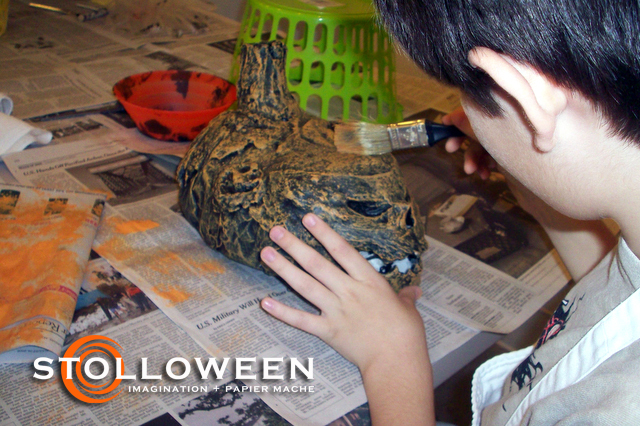 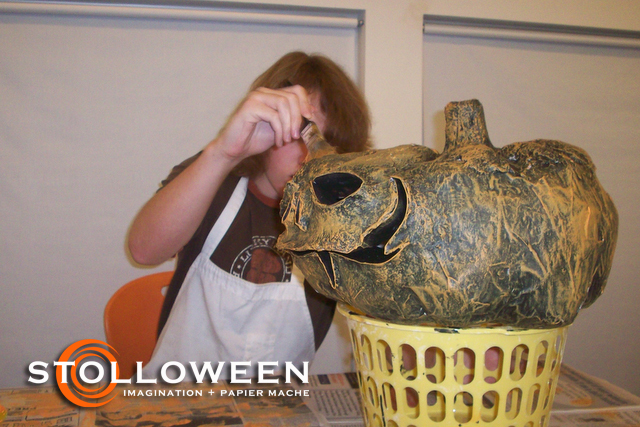 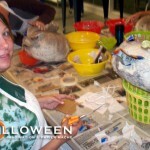 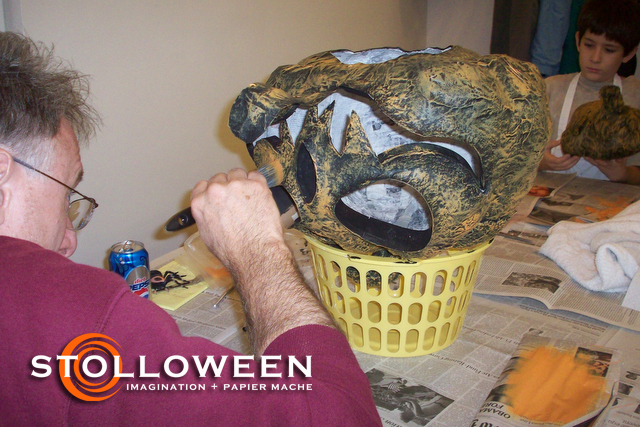 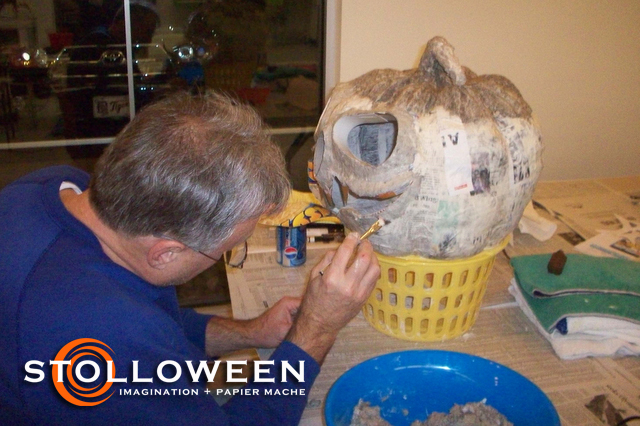 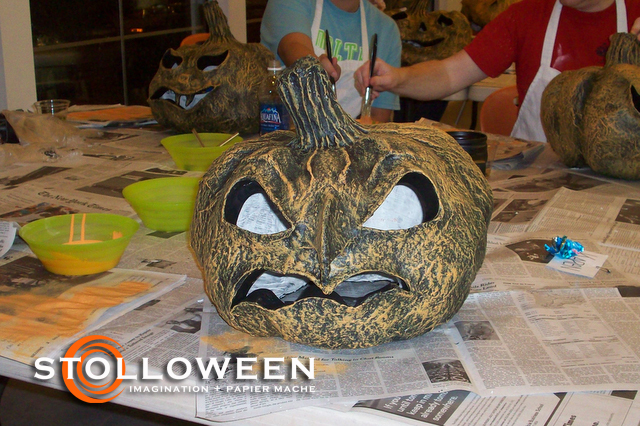 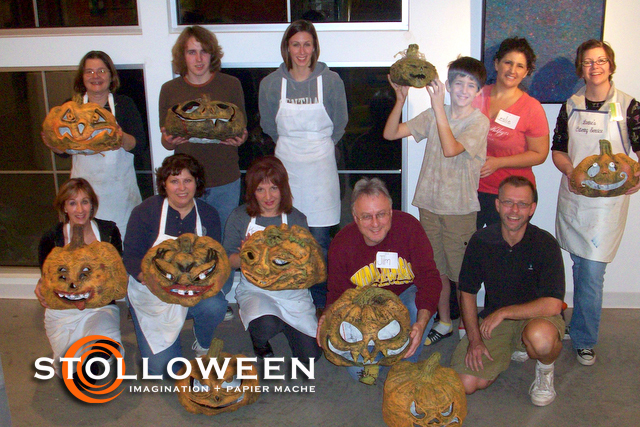 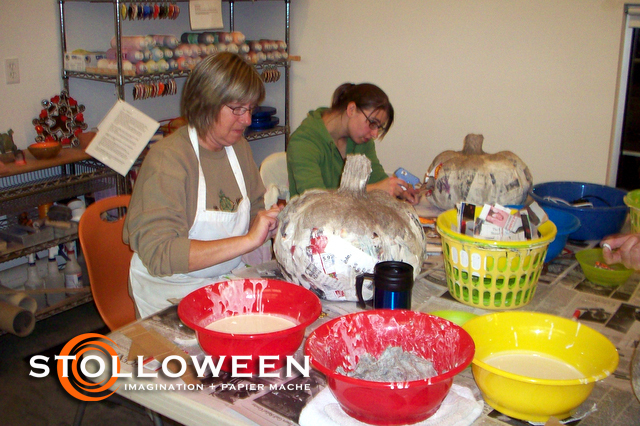 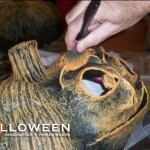 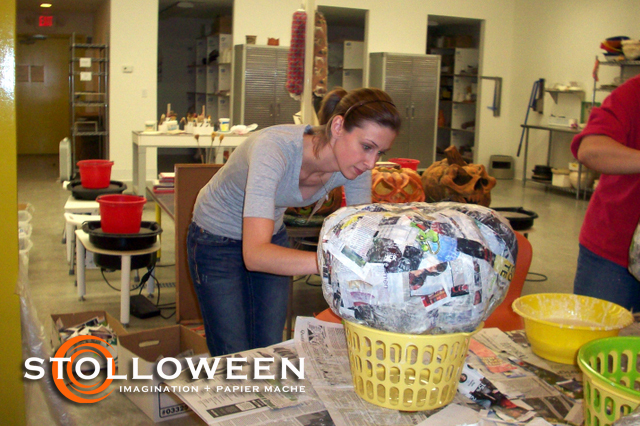 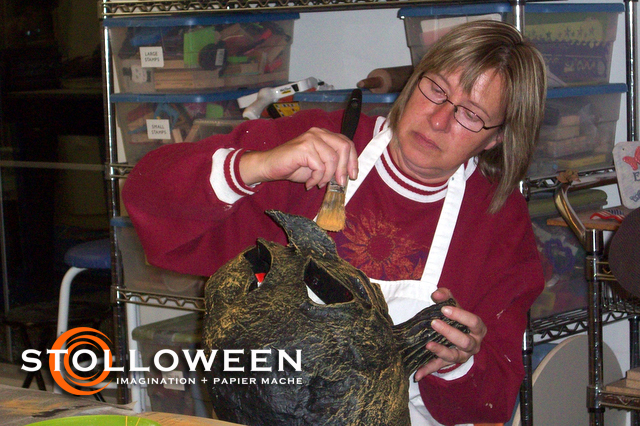 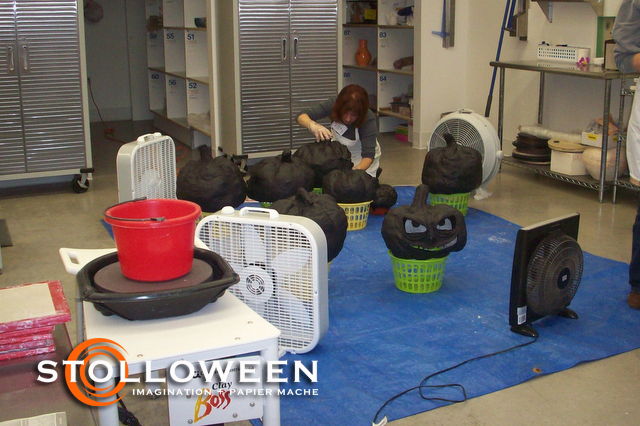 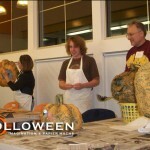 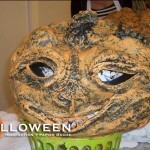 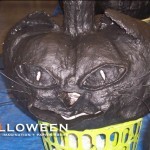 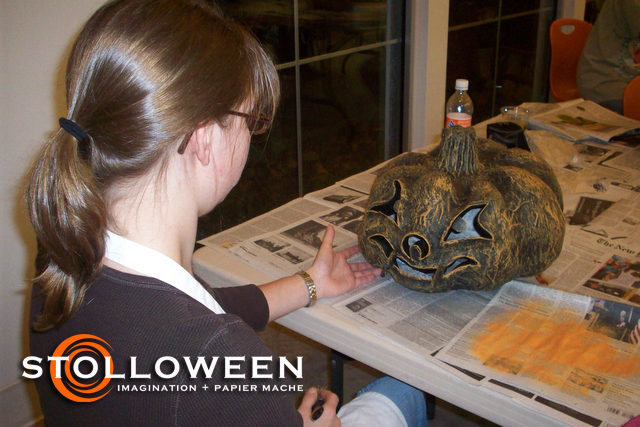 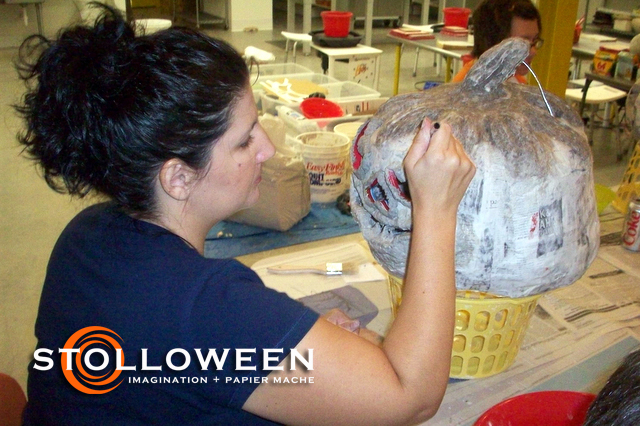 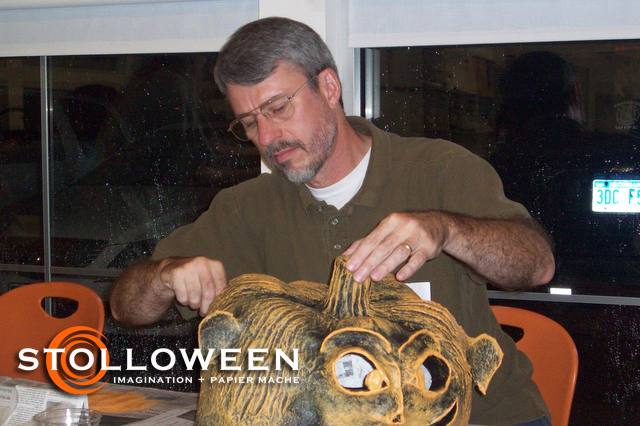 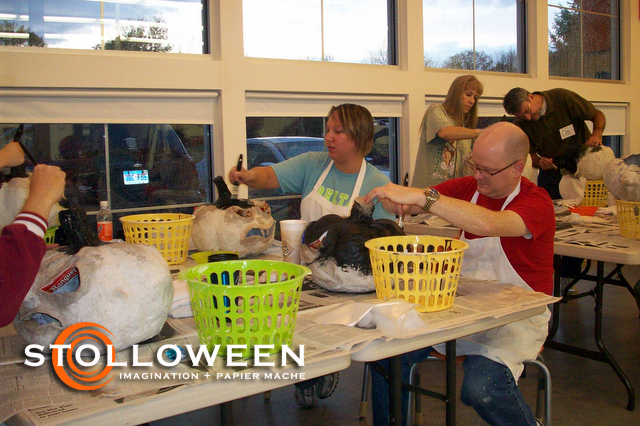 Most folks attending the workshops had not worked with papier mache since their elementary school days and the classes showed them all the wonders possible with papier mache.